Animal Radio…A great big thank you for having Aimee Cecil of Easy123Art on your show to talk about custom paint by number pet portraits. 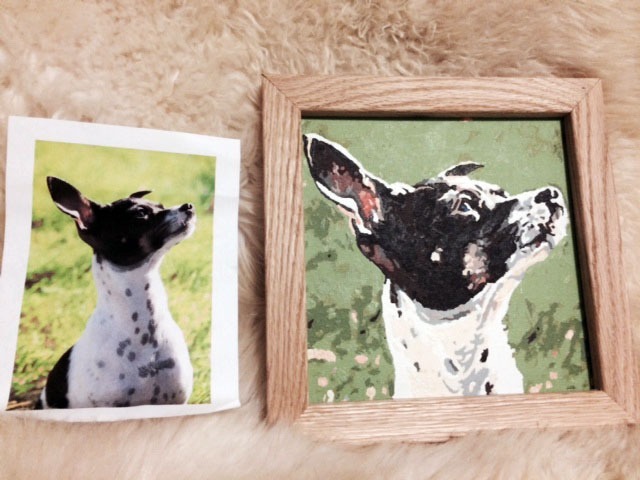 We chatted about how Easy123Art kits are just perfect gifts and keepsakes for pet lovers, a relaxing and satisfying project that’s both fun and frame-worthy. Not to mention, we’ve lined a whole lot of animal portraits from the commonly domesticated dogs and kittens to pigs and squirrels, lizards and lambs. 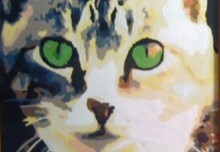 We have just as much fun lining pet portraits as pet owners have painting them, that’s for sure. Animal Radio, hosted by Hal Abrams and Judy Francis, is America’s “most listened to” pet show with over 350,000 pet-lovers tuning in weekly (XM satellite radio and 108 AM-FM radio stations).